You know what calendars can do for your business. Investing in calendars is money well spent given how it’s used for an entire year. Having your brand on each one means reaching more customers. We all know this. But how do you make your calendars stand out? 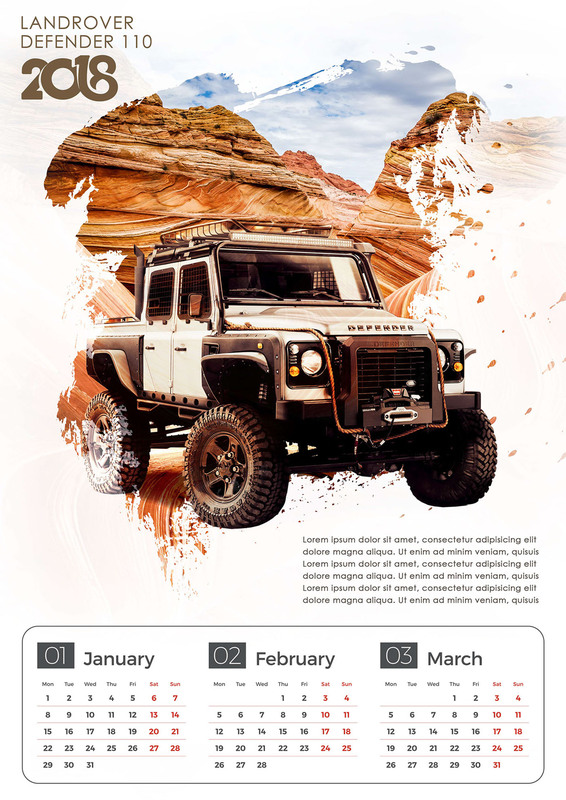 We have a few calendar marketing ideas we’d like to share so you can get the most out of your calendar printing. Need to print calendars? We’ve got you covered. PrintRunner can print calendars for your business today. Your product should be the focal point. After all, the whole point of printing business calendars is to promote your goods. Use this opportunity to add at least one product photo as you create a design. However, you should keep in mind that these calendars will be put up somewhere everyone will see. So try not to make it an eyesore and keep things simple. If possible, have a professional photographer do the heavy lifting. 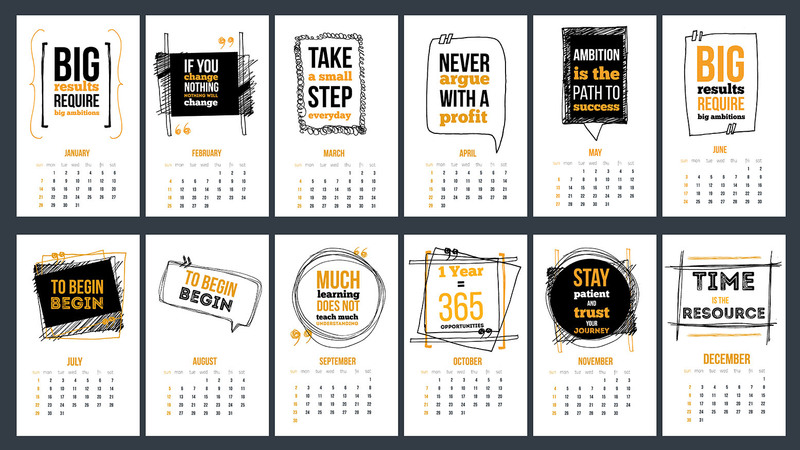 Don’t design a calendar you wouldn’t dare hang on your wall. It’s not unusual to find calendars that include preprinted holidays. Why not highlight your company events? Of course, this would require you to plan things out at least a year in advance. But most businesses plan things out that far ahead anyway. You may as well include it in your marketing materials. Your calendars don’t necessarily have to be distributed to customers. You can also print calendars for your employees. Put your best photos to good use. You can fill your calendar up with photos commemorating company events, key accomplishments, or other special moments captured in the past year. I’m sure your team would appreciate this morale booster and would proudly hang them in their workstations or at home. Use calendars to build a better rapport with your community. 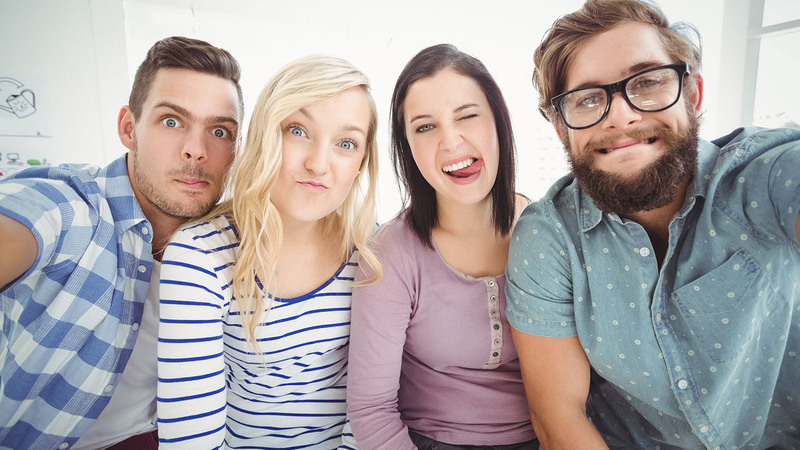 Ask your customers to submit photos of them with your products. Have them tell you through photos how your product has changed their life. They’ll be more than happy to share, especially when they find out that their story could be featured in your calendars for everyone to see. Use this chance to print calendars that feature old company photos. This gives people a chance to see your company in a new light. It also gives your company some credibility. If your company’s beginnings date back a few decades, customers will see how much you have evolved and be enticed to keep doing business with you. Sometimes, words are enough to create an impact. You want your brand to be associated with positivity. Using calendars to motivate people to get up every morning and face all challenges is a good thing to do. Insert quotes that would inspire your customers to better themselves. Choose a quote that’s close to your business and ideals. Show everyone what your company stands for. 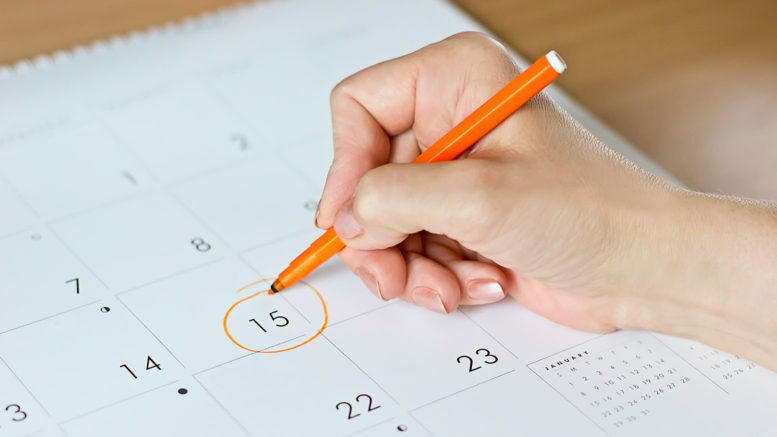 These are just some calendar marketing ideas you could use to boost your brand. Calendar printing gives you enough room to experiment so make sure you try out new concepts whenever you can. 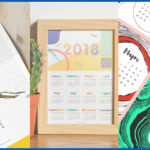 If you’re looking for calendar design tips, you can check out our comprehensive calendar printing checklist.